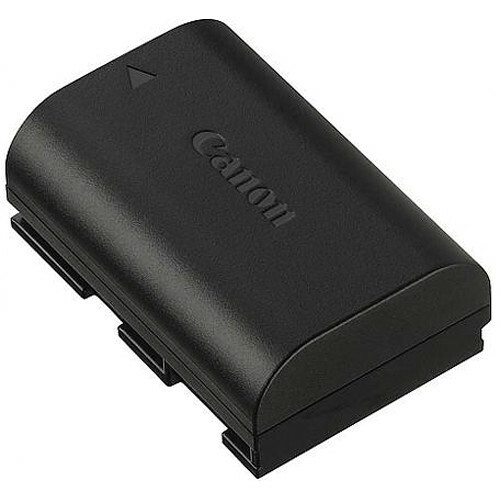 Buy New Canon LP-E6N Li-Ion Rechargeable Battery for Canon DSLR EOS 7D Mark II, EOS 7D, EOS 5D Mark III, EOS 5D Mark II, EOS 60D, EOS 60Da, EOS 70D, EOS 6D Malaysia At FotoZZoom! Power your EOS DSLR Camera with this Canon LP-E6N Lithium-Ion Battery Pack . It is compatible with the LC-E6 and LC-E6E chargers. The battery is supplied with select cameras and is offered here as a spare or replacement part.